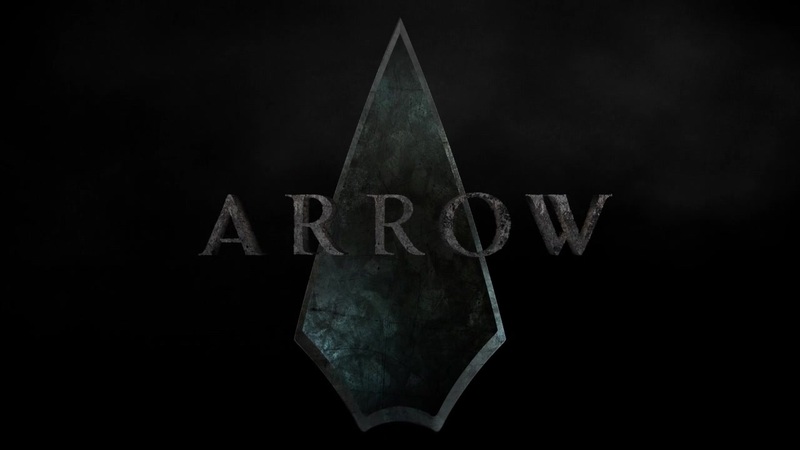 In a recent interview with the CW, Matt Nable who plays Ra’s Al Ghul on “Arrow” talked about battling Oliver Queen on top of a mountain. You can check out a quote and video below. “I don’t see him as evil, I mean, he’s certainly a villain in this construct but I don’t see him as evil. I mean, he says he’s replacing evil with death. But I do think if you’re on the wrong side of that, you’re in a lot of trouble.” Nable said.